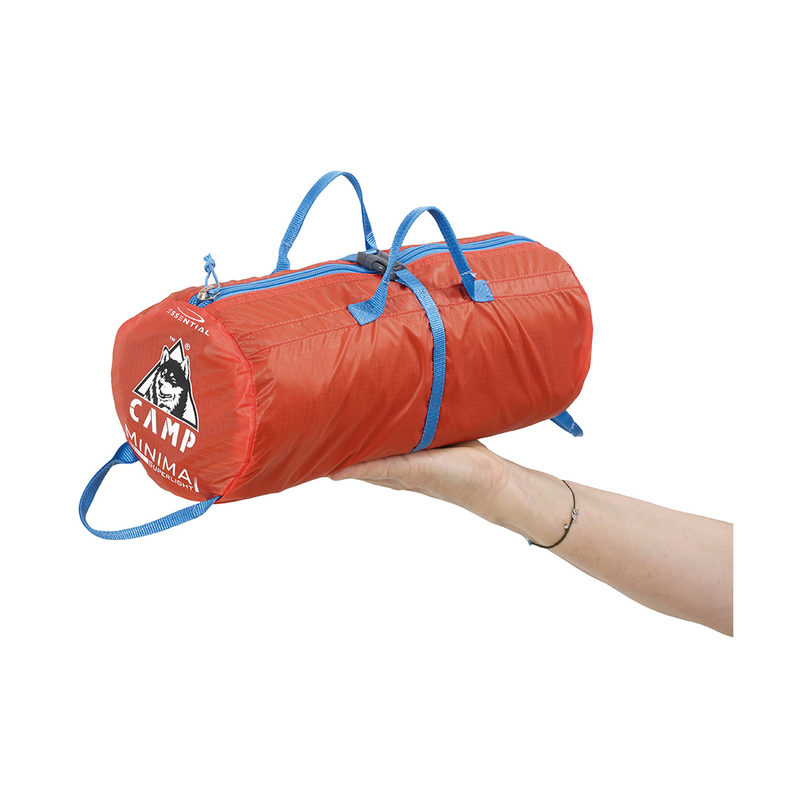 The Camp Minima 1 SL is the ultimate in offering a hassle-free, comfortable and streamlined climbing experience. 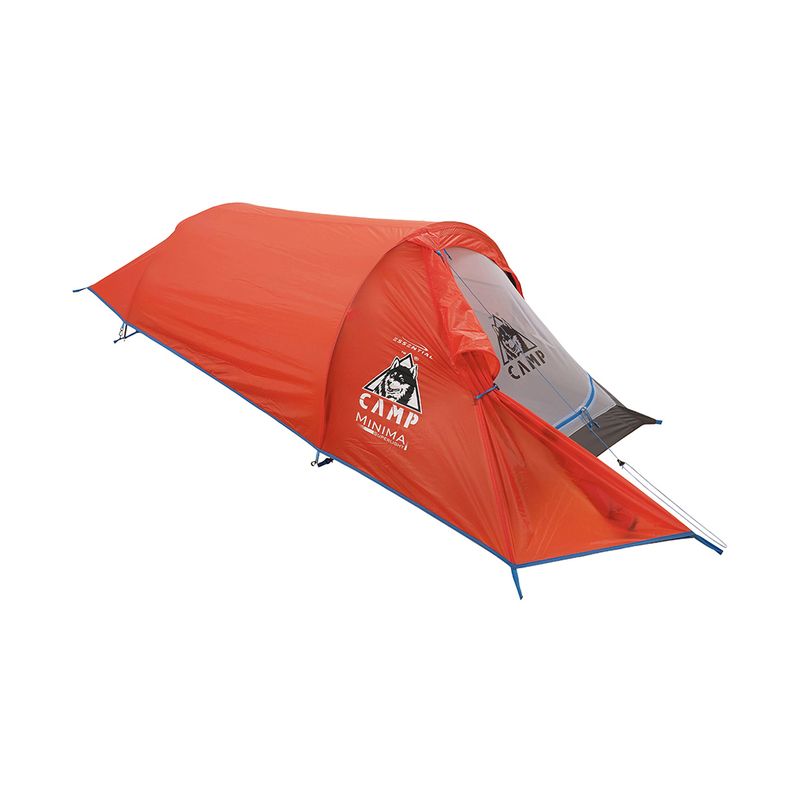 The Camp Minima 1 SL encapsulates all the great bits about a double wall tent, while being a lightweight single person tent at only 1Kg including stakes and poles. 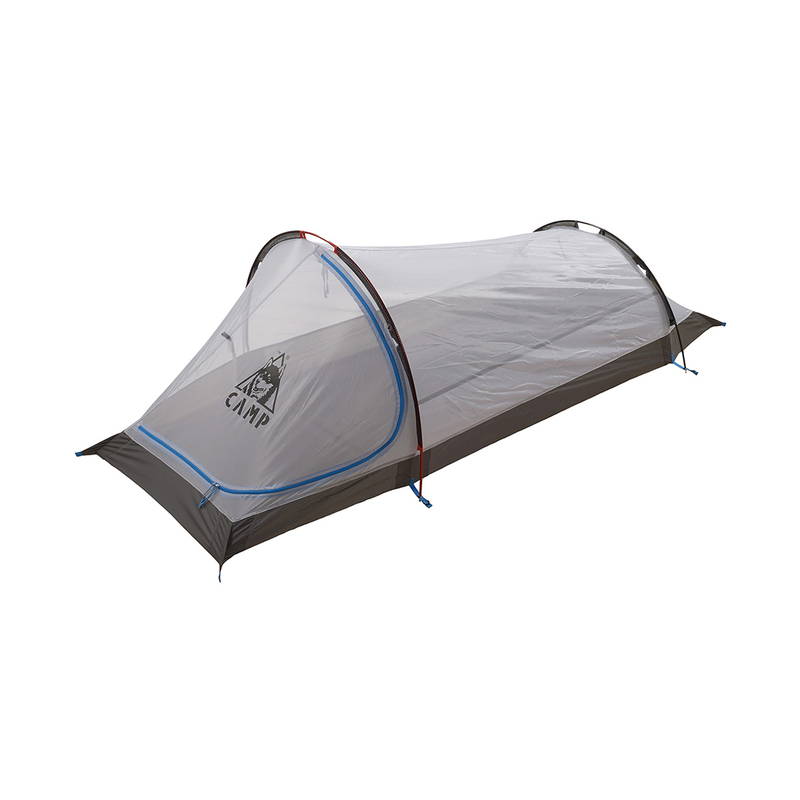 Double Wall tents are known for providing protection to withstand the elements, and this is no different, with the fly enabling the heat is kept in on colder camping days, and a full netting to keep things cool on summer camp nights.